Although it probably won’t be that major, the manufacturer has announced a redesign of its well-known three-row SUV. It will enter the showrooms as the 2020 Toyota Highlander. The new Highlander should be slightly revised both inside and out, and it could get more optional features. Furthermore, it will come with a range of engine options including a hybrid unit too. The 2020 Toyota Highlander comes with a range of engine options. So, the base is going to be a 2.7-liter inline-4 engine which will able to make 185 hp and 184 lb-ft of torque. The engine will work with a 6-speed automatic transmission and will come with the front-wheel drive layout. It will get 20 mpg in the city, 24 mpg on the highway, and 22 mpg combined. The next option will be a 3.5-liter V-6 engine. It will be able to make 295 horses and 263 pound-feet of torque. This engine will be offered with front-wheel drive and all-wheel drive configurations. As for the fuel economy, the front-wheel drive model will get 20/27 mpg in the LE model while in higher trims it gets 19/26 mpg. The AWD model will be rated at 21/27 mpg and in the XLE, LE, Limited, and Limited Platinum models are rated at 20/26 mpg. The last one is a hybrid which combines a 3.5-liter V-6 engine with electric motors. The total output of this engine is 306 horses. It will come standard with all-wheel drive configuration. The LE model gets 29/27 mpg while the higher trims are rated at 29/27 mpg. 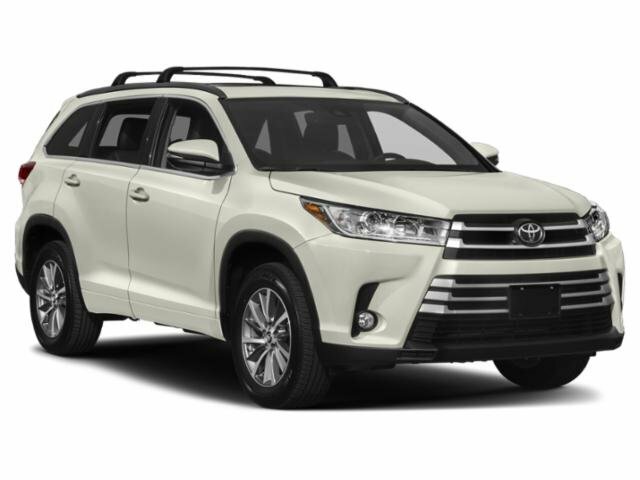 The Toyota Highlander has been recently refreshed with sharper lines and more aggressive appearance. The front end wears the same razor grille and a pair of headlamps which look menacing and give the while front an aggressive appearance. The SE model will get dark finishes of the grille, headlamps, and taillights. 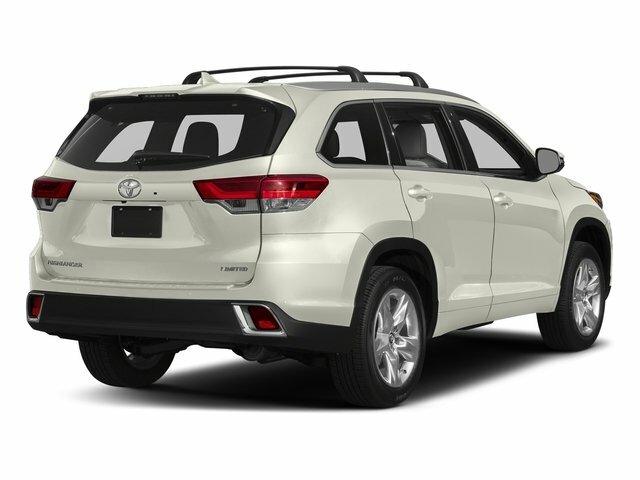 However, the new 2020 Toyota Highlander is expected to be slightly revised and we can expect some small changes to the grille, headlamps, and bumpers. The taillights and wheels could also be refreshed. The three-row seating configuration will also be standard for the 2020 Toyota Highlander. The first and the second rows will provide very good space and the second-row captain’s chairs will also be offered. On the other hand, the third row will be the best for smaller adults or kids. The cargo space, with all seats up, measures 14 cubic feet. And the maximum cargo space is 83 cubes. 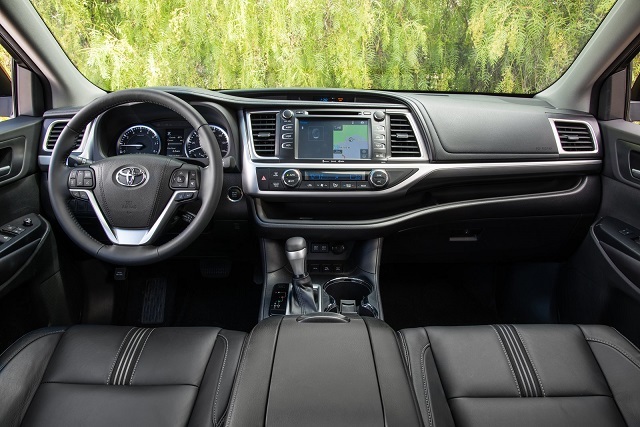 The standard equipment of the Highlander includes a 6.1-inch touchscreen, a rearview camera, a power driver’ seat, a 4.2-inch LCD screen in the gauge cluster, cloth upholstery, Bluetooth, and so on. The higher trims will add an 8.0-inch touchscreen, navigation, three-zone climate control, synthetic and rear leather seats, navigation, a panoramic sunroof, a JBL audio system, and many other more. For now, there is no official information about the arrival of the 2020 Toyota Highlander. But it should appear sometime next year. There probably won’t be a major departure considering the price, so it could start at around $32,000.